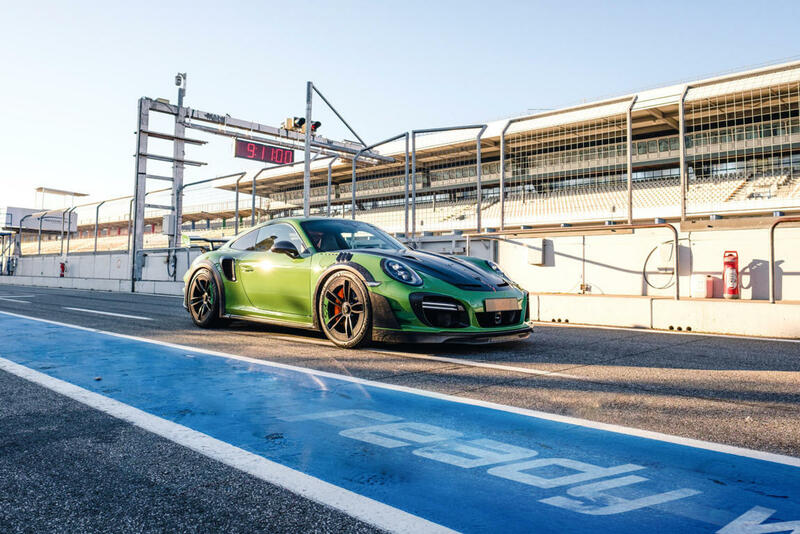 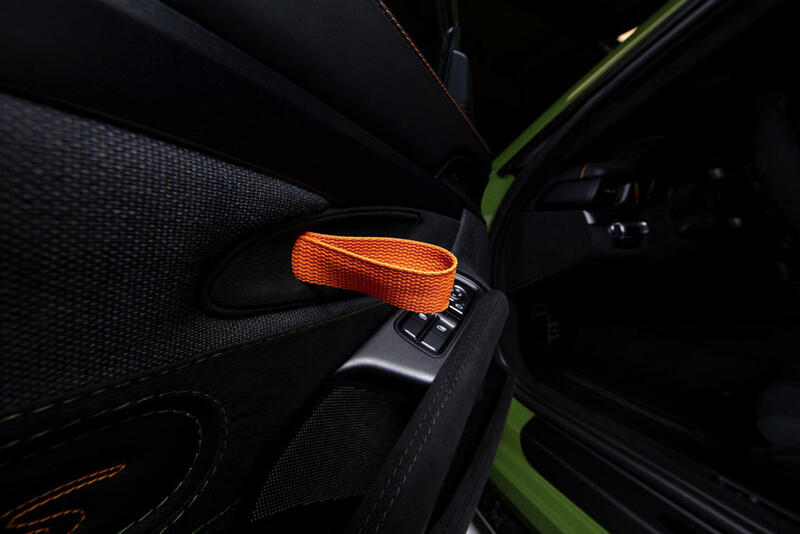 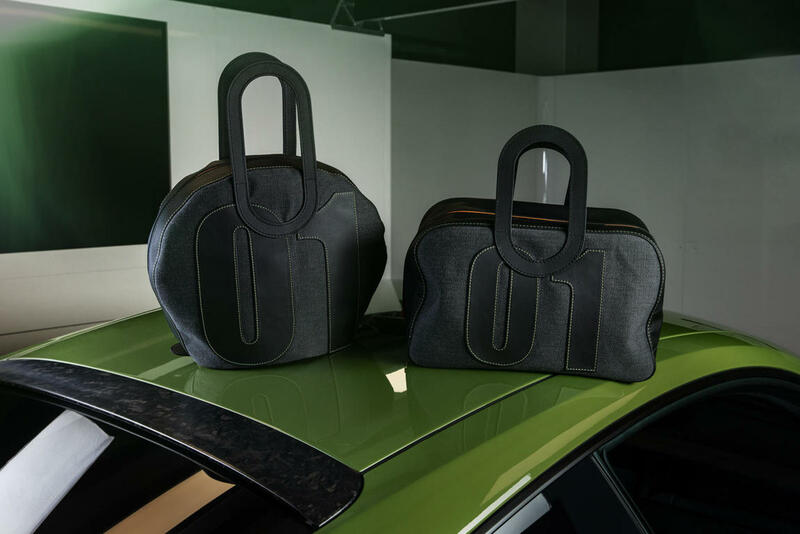 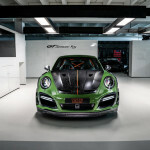 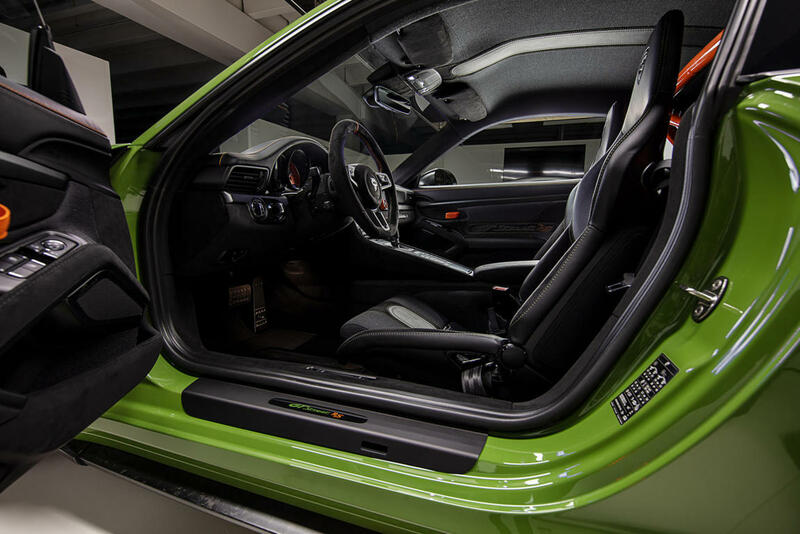 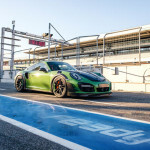 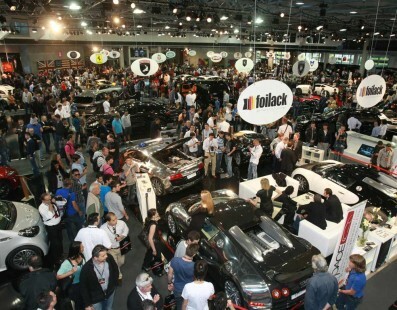 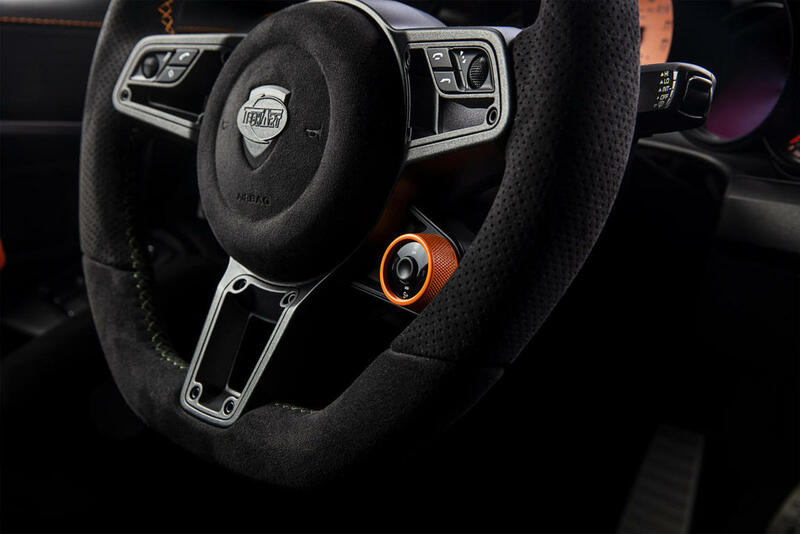 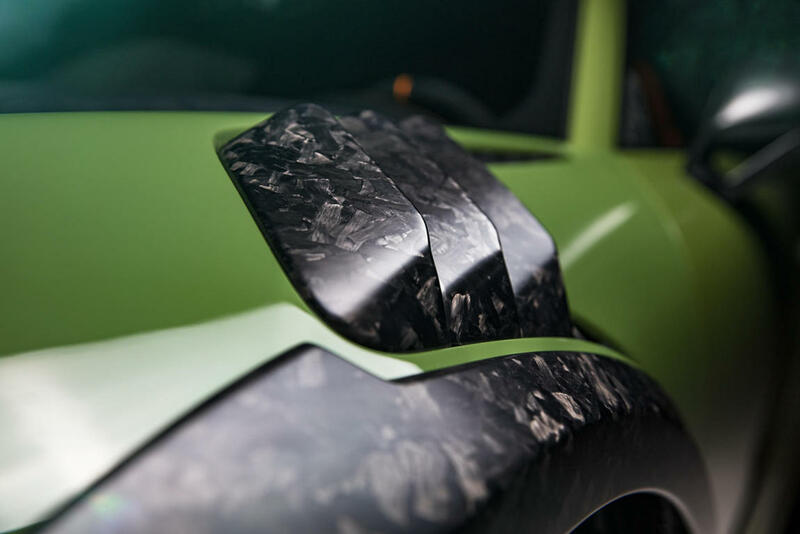 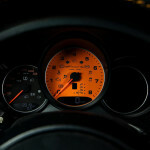 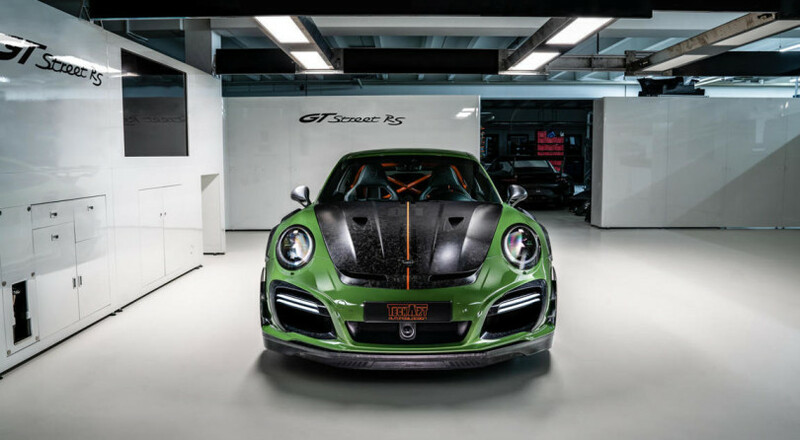 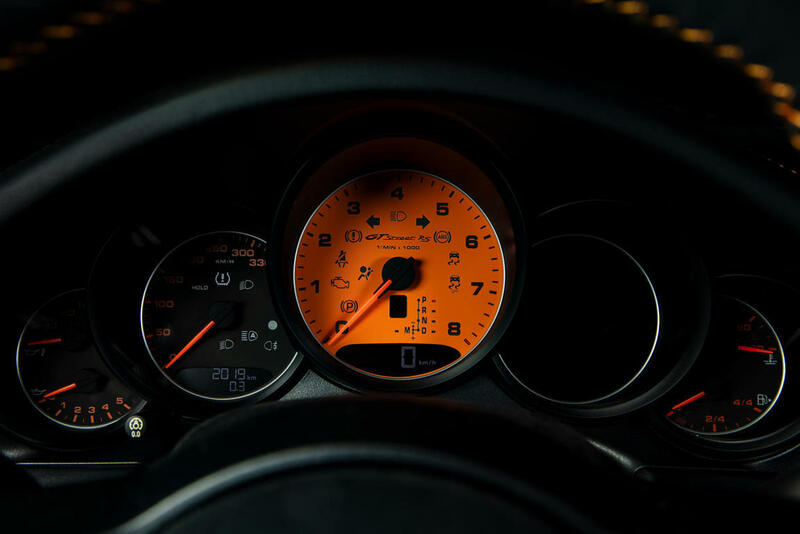 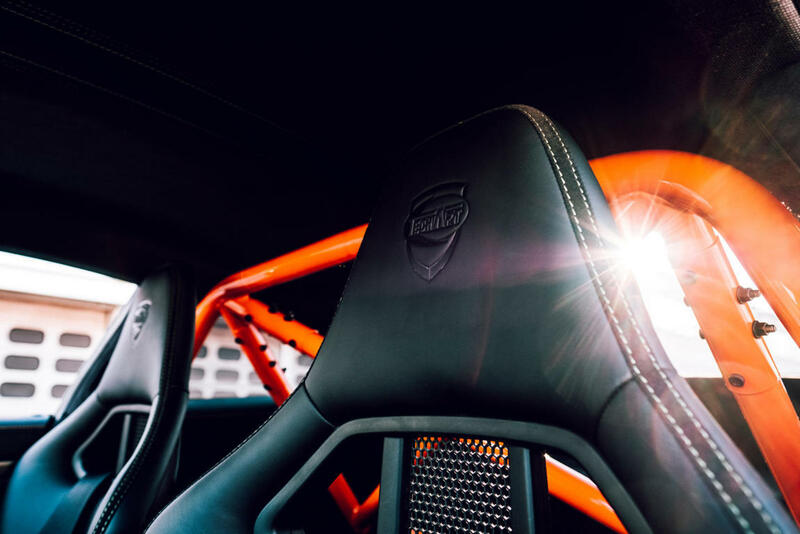 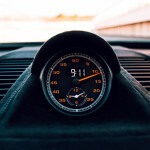 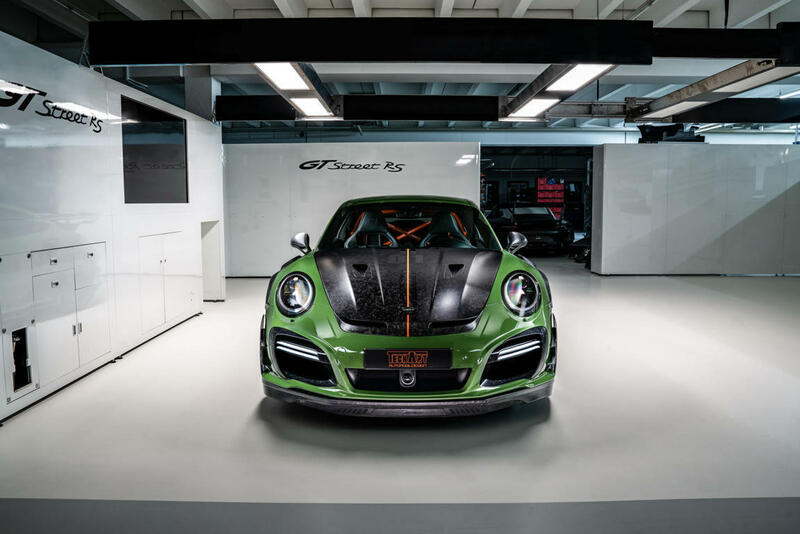 There are no limits to imagination and there seems to be no limits for Techart too, the well-known German tuner capable of twisting the idea of performance of Stuttgart’s sports cars. 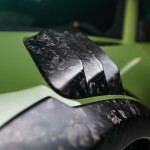 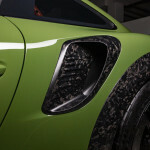 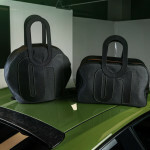 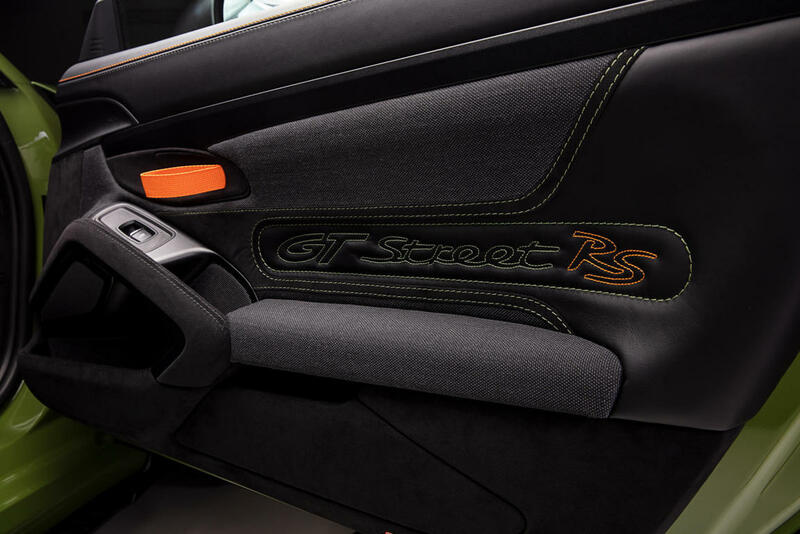 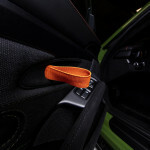 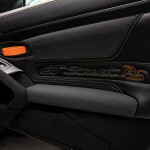 To make the big voice in that of Geneva we have the new GTStreet RS, the spearhead of the German maker. 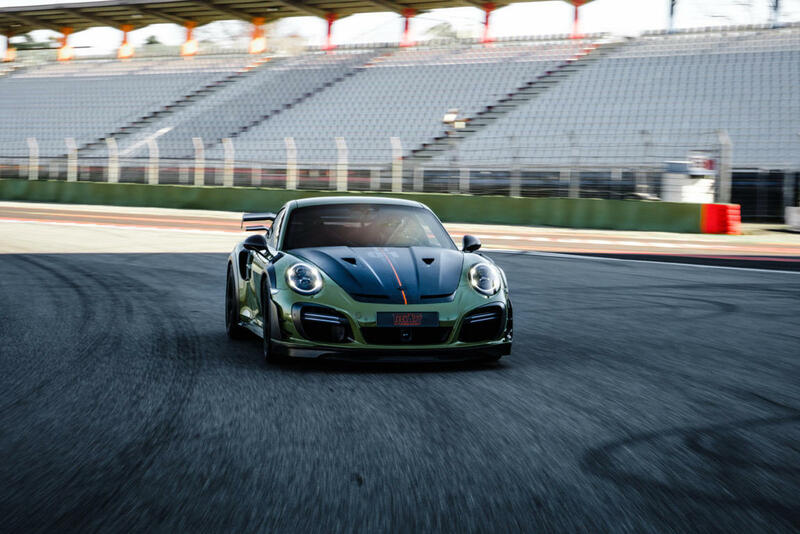 Based on the 991.2 Turbo S and ready to be produced in only 10 units, it is a definitive track weapon that is just as ready to put any road on fire. 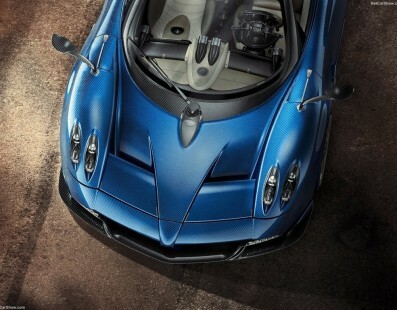 The 3.8cc twin-turbo flat-six was brought to 760hp (+180) and 920Nm of torque, thanks to extensive mechanical modifications including two new variable geometry turbos. 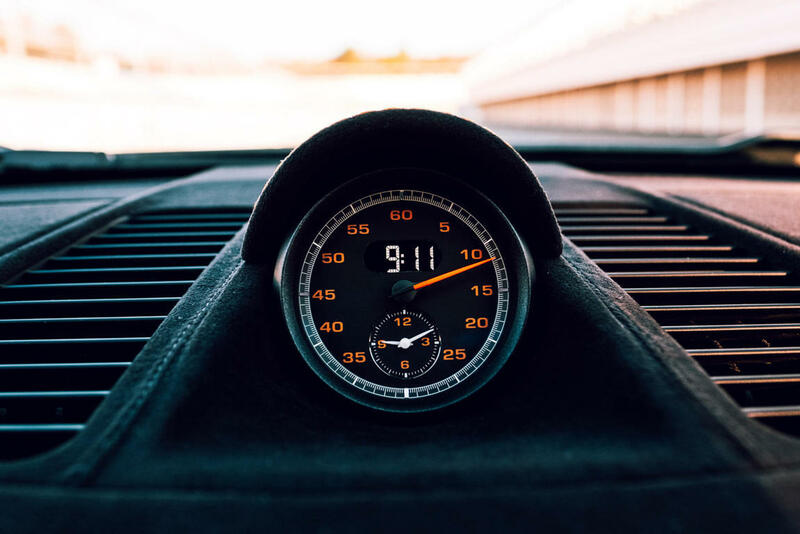 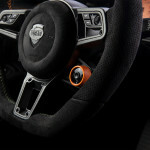 These numbers allow you to reach 340 per hour (electronically limited) and to accelerate from 0 to 100 kph in just 2 and a half seconds, while to reach 200 per hour you need – always starting from standing still – 8.1 seconds . 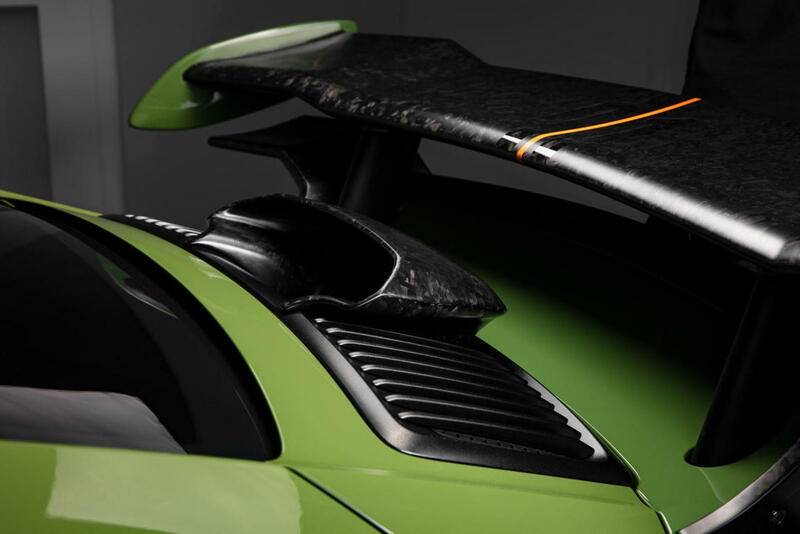 As we all know, every detail is directly designed and produced in-house by Techart and therefore the extremely showy body kit, including a mammoth spoiler at the rear adjustable up to 15°, makes this 911 more special than any other. 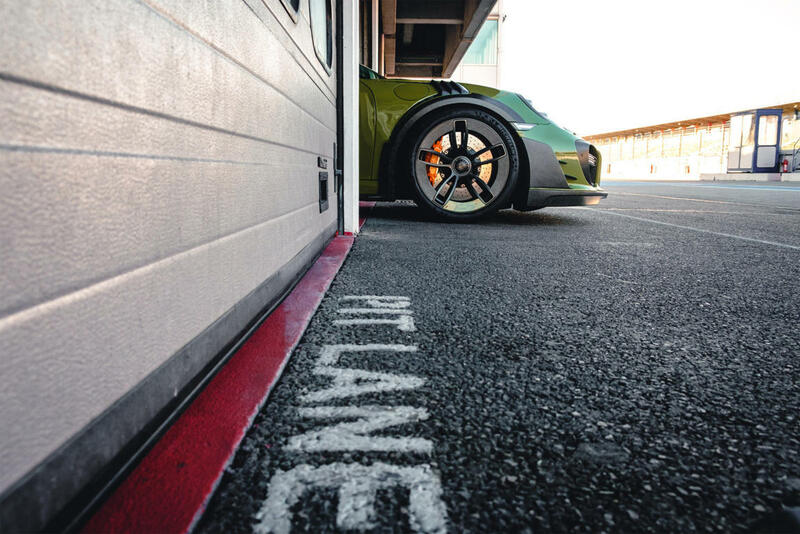 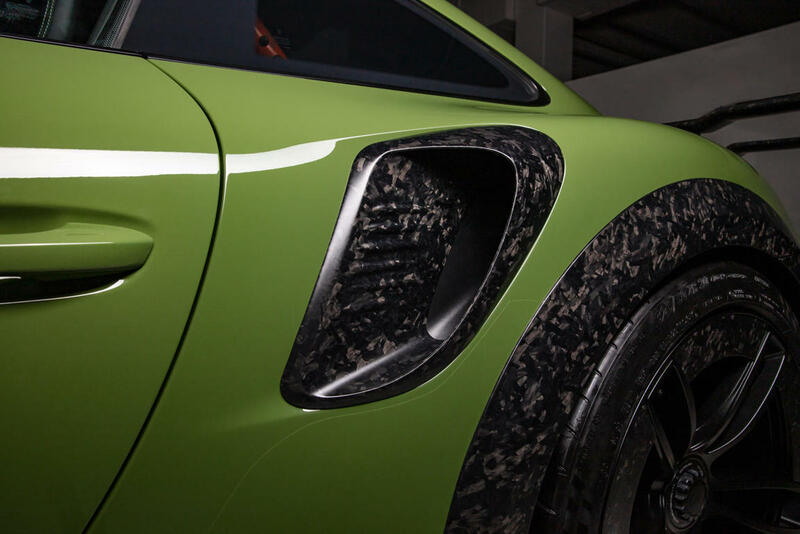 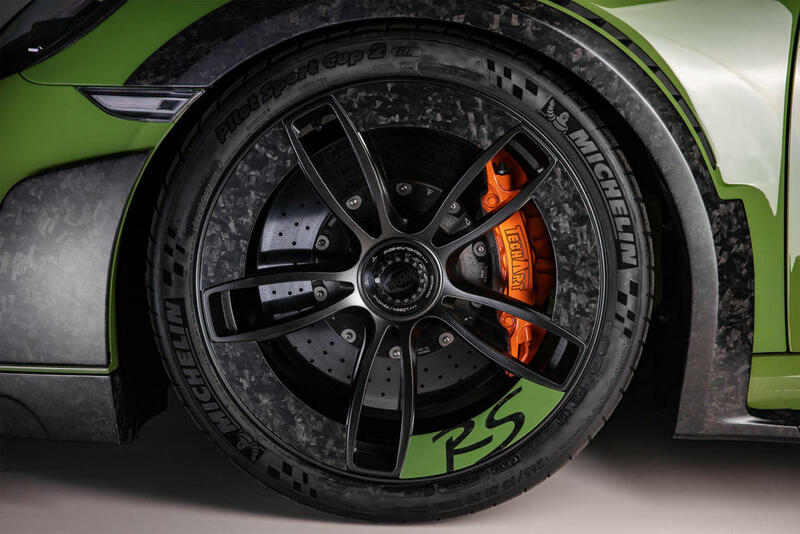 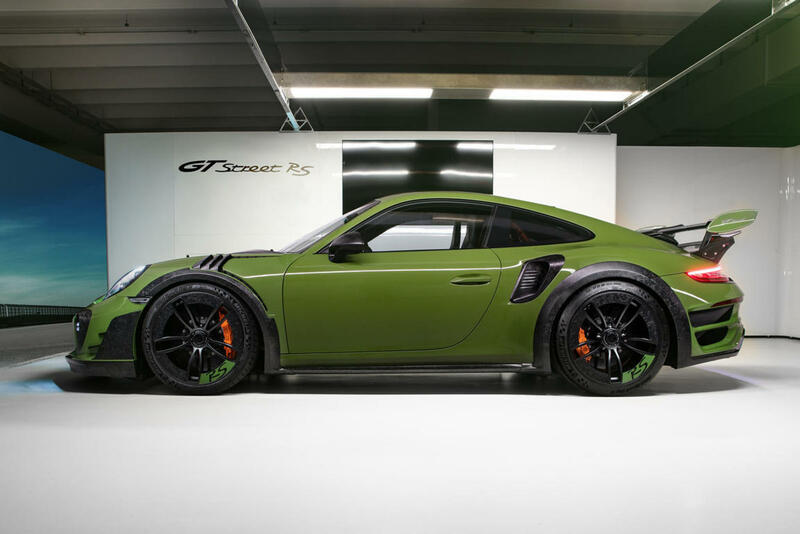 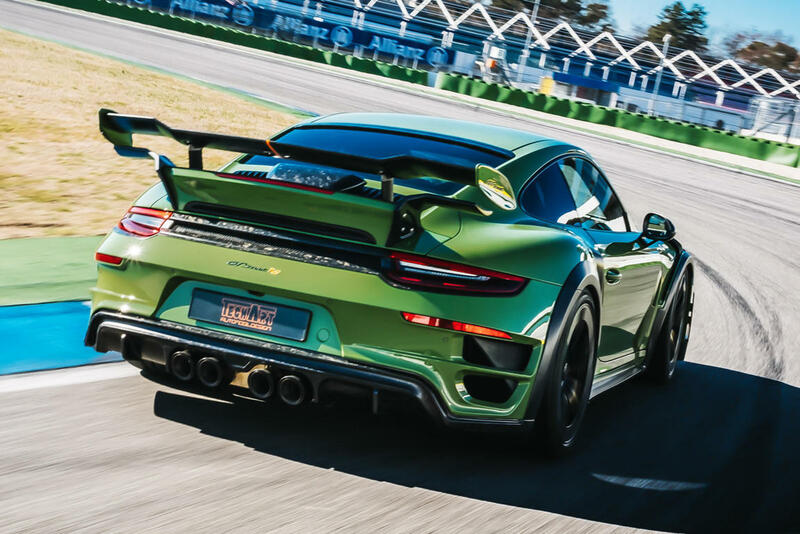 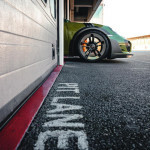 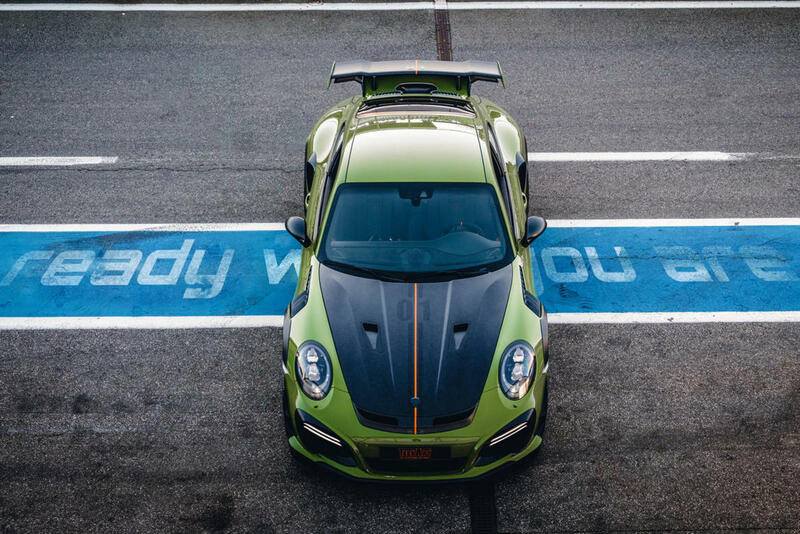 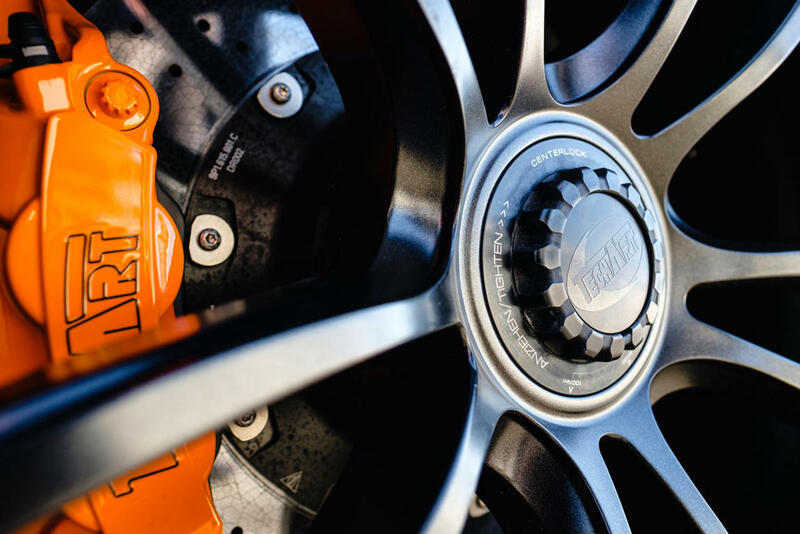 We also have a titanium exhaust system and a set of Formula IV Race forged monoblock wheels, designed to accentuate the aerodynamic factor of a Turbo S that surely does not fear the competition of its ​​GT3 RS and GT2 RS cousins.